Lenovo laptops feature innovative, award winning design and are used by gamers, students and professionals alike. Whichever model you choose, you can expect fast, affordable and reliable computing. The laptops in the ThinkPad T series are solid, high performance machines that are perfect for business. Featuring superior design, spill-resistant keyboards, exceptional security features and incredible build quality, the ThinkPad T series is Lenovo’s flagship laptop series. The 11e series laptops are designed for students and children and are reinforced to handle rougher treatment than the average laptop. The Y 70 Touch is an extreme, touch screen gaming machine with the kind of cutting-edge graphics and processing gamers need. It also features premium audio and 10-point multitouch. Check out our full range of gaming laptops here. 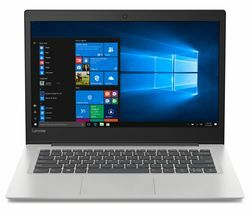 Each Lenovo laptop features Intel® Core™ processing, meaning they can handle the toughest tasks you care to throw at them. 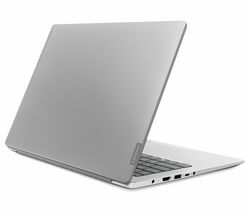 The Lenovo Flex series offers affordable all-purpose two-in-one laptops that are small and portable. 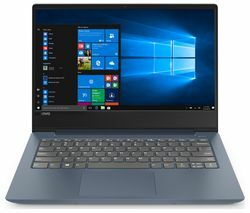 The Lenovo YOGA 500 14"" 2 in 1 features an incredibly versatile design that can be used in four different ways – Laptop, Stand, Tent, and Tablet so you can take it virtually anywhere and it’s ideal for when you’re moving from home to work or desk to train.